But is all workplace conflict caused by clashing personalities? It seems that to some degree it is, but it is more because people with clashing personalities have clashing communication styles. As a result, they take things in ways that they were perhaps not meant. 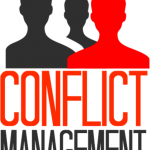 Let’s take a look at the most common catalysts for workplace conflict. They say power corrupts, and it certainly seems that people with a certain degree of power see themselves as above others, not just in terms of hierarchy but also personally. Very often, due to lack of understanding, a certain degree of resentment starts to occur, and this is a major source of workplace conflict. 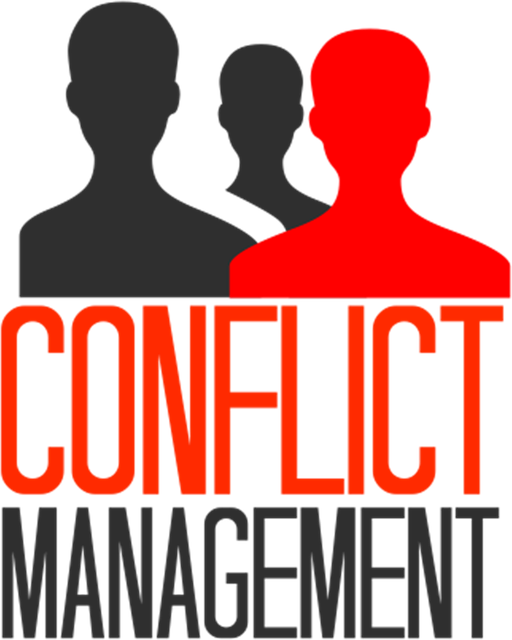 Conflict in the Workplace (Page 2) by Brett Hart, Ph.D. Communicating clearly about the role and value of each individual and team is a way to avoid this type of conflict. To discover and improve workplace use an Everything DiSC Workplace Profile in your organization. Different people have different ways of working, filing and handling issues. For instance, one person may do all their filing at the end of the week, whereas others may do it when something needs filing. There are times that different styles can clash tremendously, for instance when someone finds a “disorganized” desk distracting. It is very important for line managers to be aware of what styles their different team members have in order to avoid style conflicts. At the root of all conflict lies poor communication. People don’t talk to each other, bottling things up and eventually exploding. Or perhaps they do talk to each other, but due to different communication styles, the message is not received in the way it was intended. When people say communication is one of the most important things to get right, they are correct. In order to avoid this, communication lines should be open and clear within a company. They should also use various forms of communication, such as the intranet, bulletin boards, newsletters and direct communication. This way, you have a bigger chance of reaching everybody, regardless of their communication style. Furthermore, it will avoid situations arising where confrontational or critical communication has to take place, which can easily get out of hand. As a company, you must always remember that employees are people. People have styles, personalities, likes and dislikes and more. This means that there is always going to be an element of conflict. What matters most is that these differences are accepted in a professional, respectful manner.